I love using natural pieces in decorating when possible. The best part is that it’s free or at least really inexpensive, and you have to admit there isn’t anything more beautiful than nature. 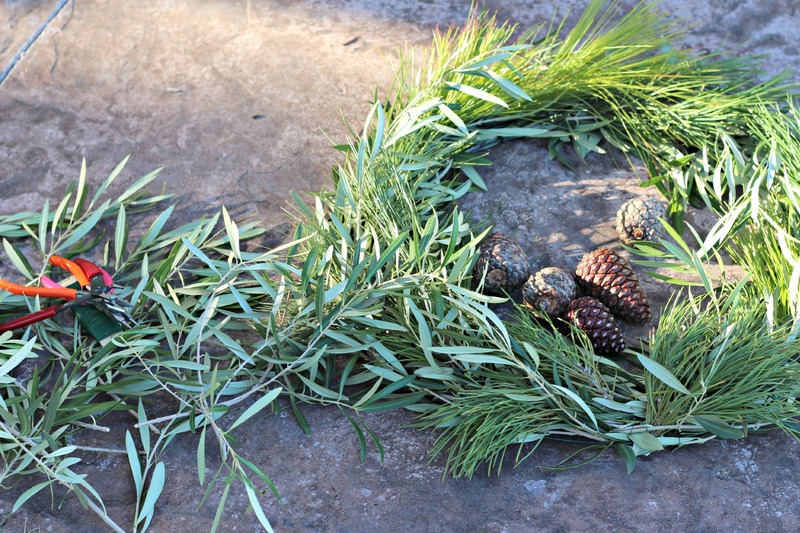 This Natural Christmas Wreath is another perfect project for a woodland or traditional Christmas theme. 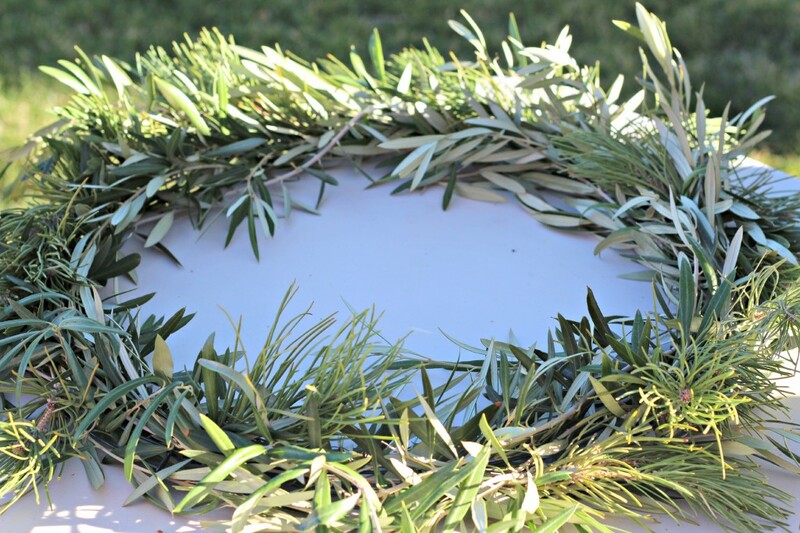 The wreath will last between 3-6 weeks depending on your climate, so plan for that when deciding to make it. 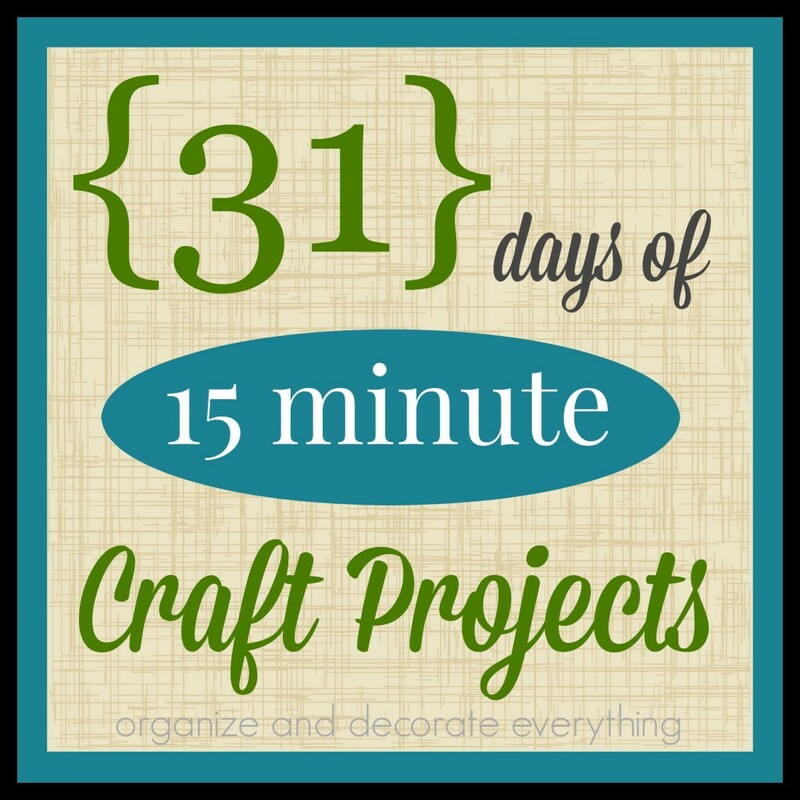 There’s nothing more fun than getting together with friends and crafting especially during the Christmas season. 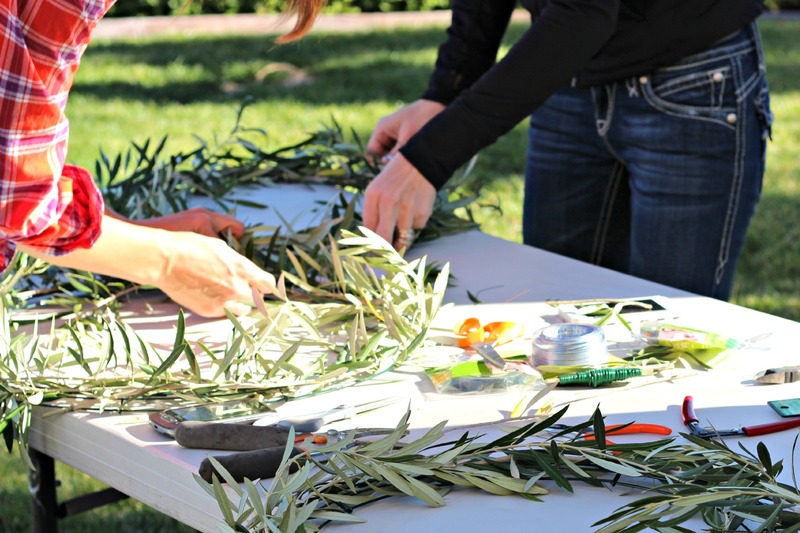 Since we’re creating with natural elements we thought working outside would be the best place. The first thing we did was gather our supplies. All we needed at the beginning were trimmers or clippers and some trees. We were a little nervous about taking from the trees in the common area but I’m sure the gardeners were grateful for our help in trimming the trees. 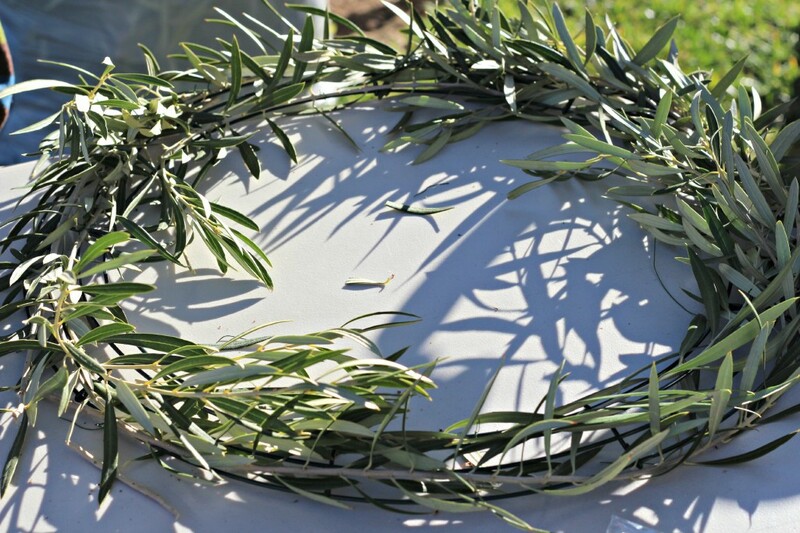 We started with a wire wreath form and added olive tree branches as the base. These branches are so beautiful and easy to find in my area. I love the soft green color. I would say we cut the branches 8-12 inches long. 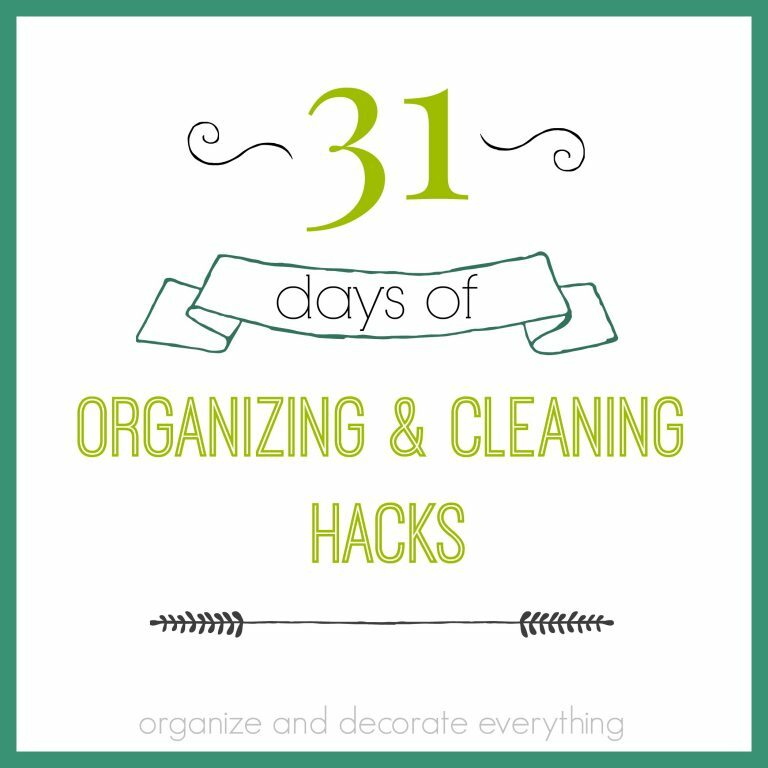 Go around the wreath a few times adding the branches and wiring them in. Cut a piece of wire long enough to go around the branches and the wire wreath and twist into place. Once it was pretty full we started adding the 2 different kinds of pine needles we had cut. This gave it more texture and fullness. 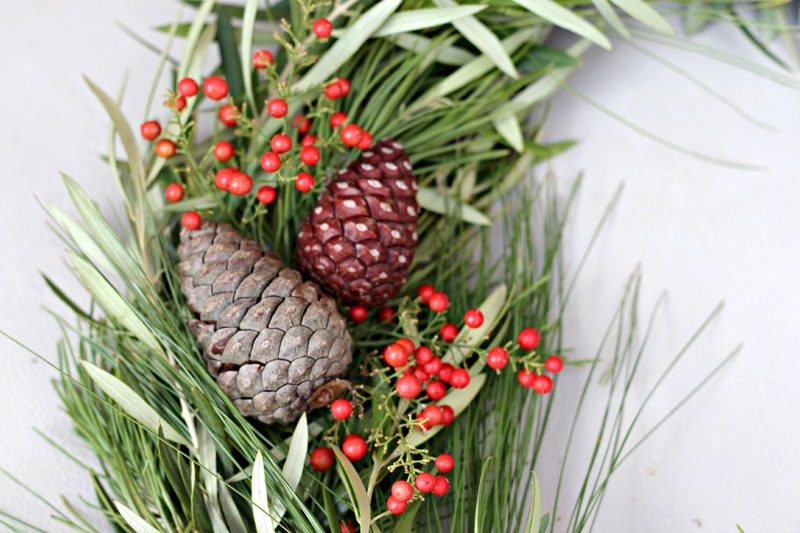 Make your wreath as full as you like to fit your style. 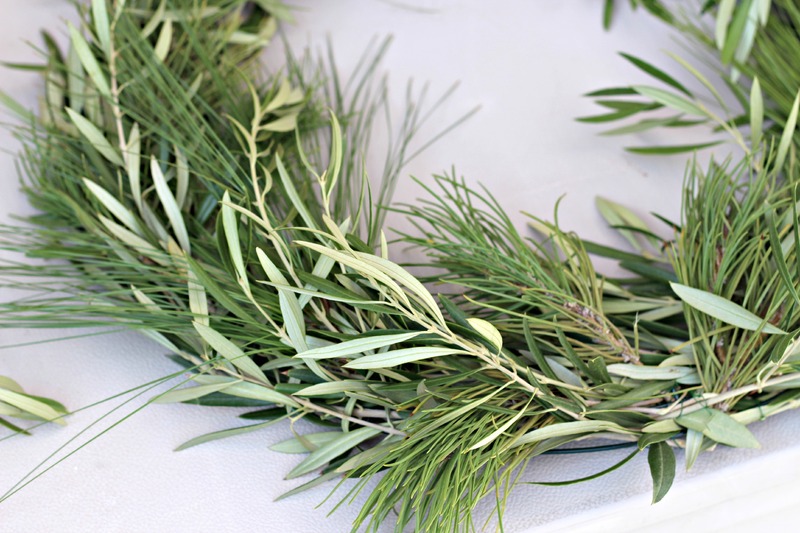 But once we added all the pine needles it hid the beautiful olive branches. I solved that problem by adding more of them here and there around the front of the wreath. I wanted to show all the finished wreaths but we didn’t get finished before we had to go pick up the kids from school so we took them home to finish them. They were all so different but lovely. I’m fortunate to have pine trees right across the street from me. I’m sure my neighbors didn’t mind me picking them up off the ground. Because they were so tight it was easier to hot glue them to the wreath instead of wiring them. I wanted to add a bit of color. 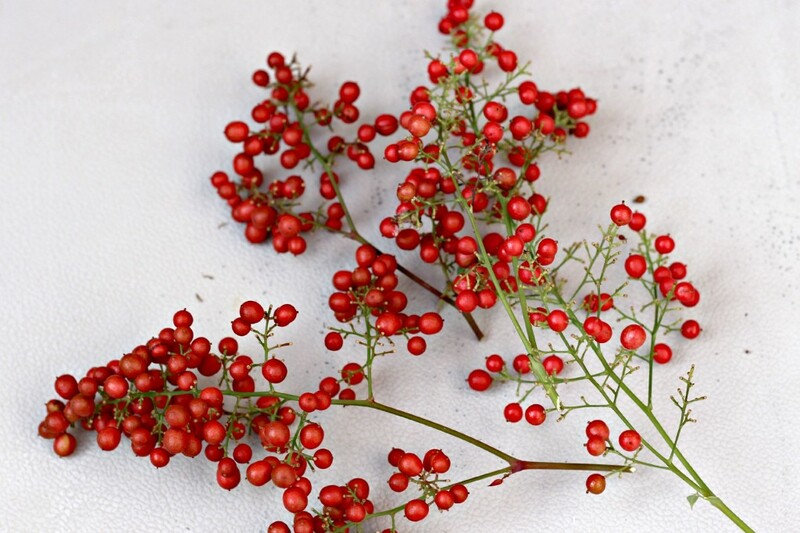 The pop of red of these berries are perfect. They grow in my yard so I just trimmed a few. 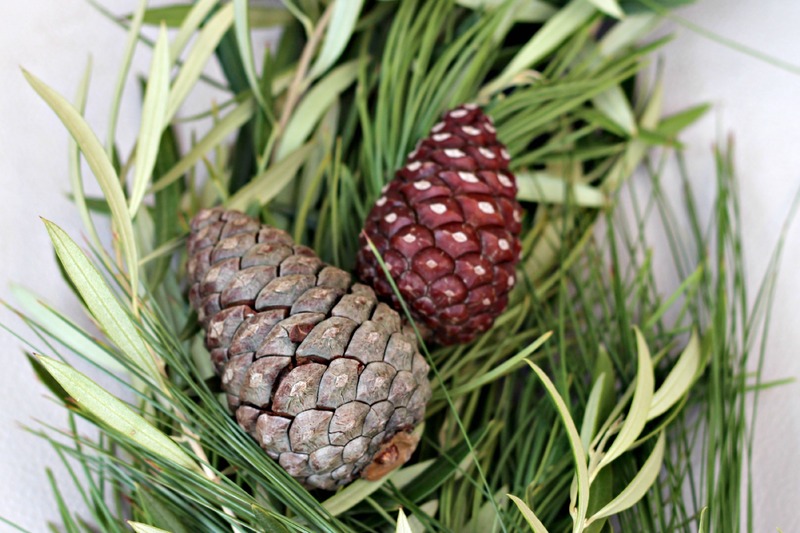 I hot glued them to the wreath by tucking them around and behind the pine cones. 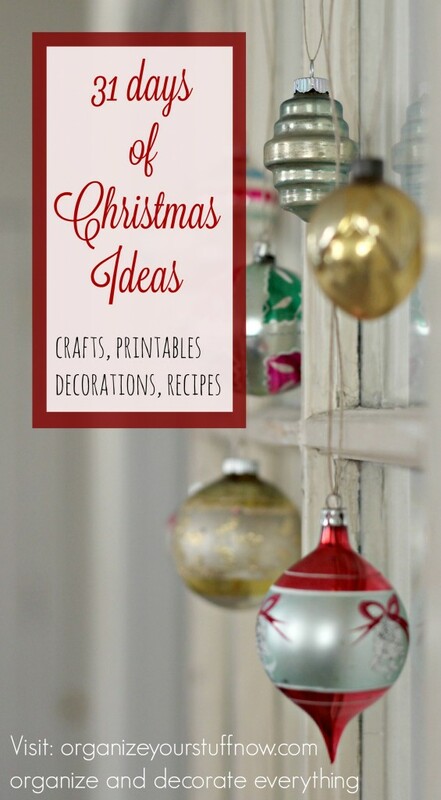 Add a burlap or red ribbon to hang it from and you’re done. Do you think you’ll try making a natural wreath? If you don’t have these natural elements available use what you have. 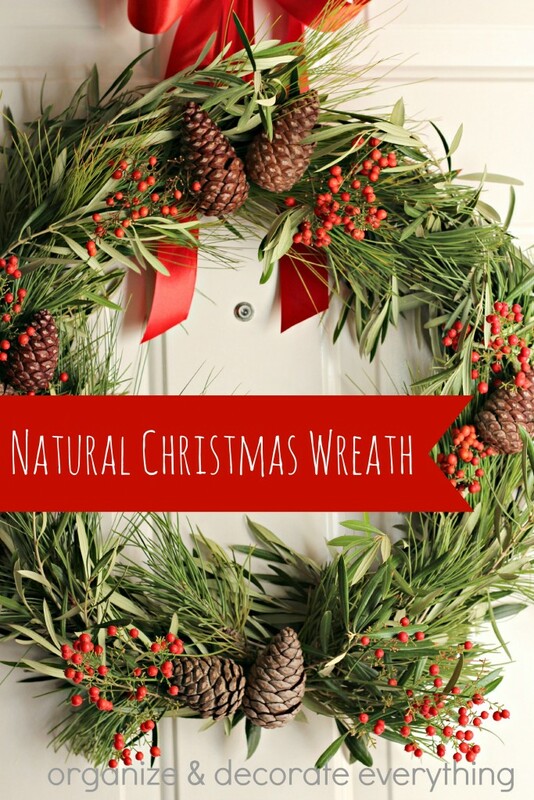 I think you’ll be surprised how beautiful your natural wreath will turn out. This is so beautiful. Nice job! I love your wreath, it’s really beautiful. I don’t think I have any of those things around my yard, but I may make a trip to the flower mart and try making one! 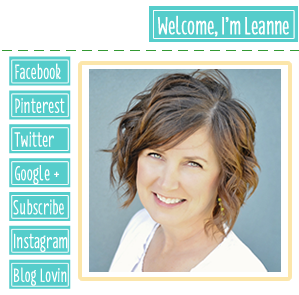 Thank you, love your blog. 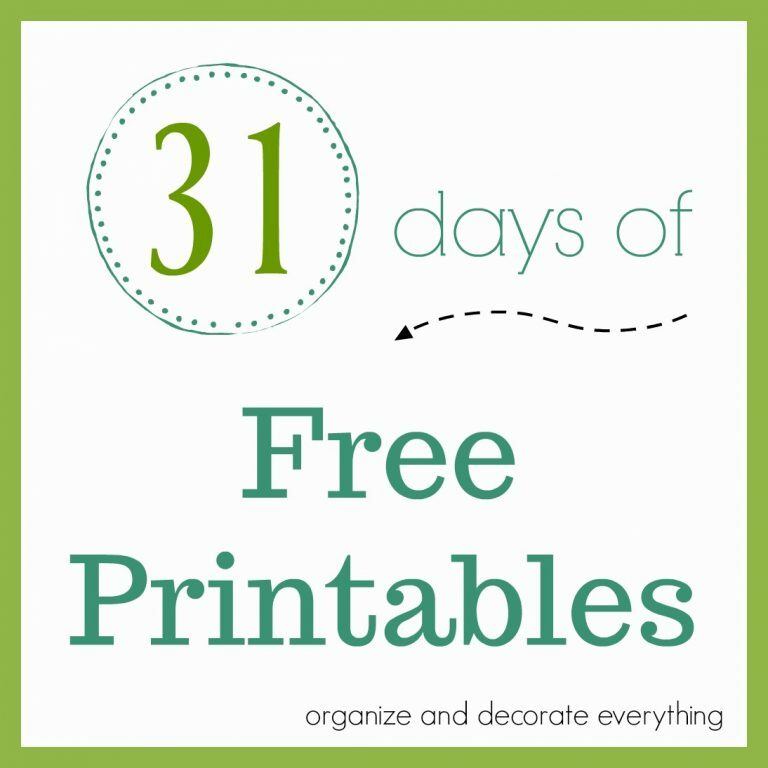 thanks so much for linking up to Share it Sunday! 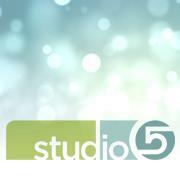 Looking forward to seeing you next week! This is so pretty!! 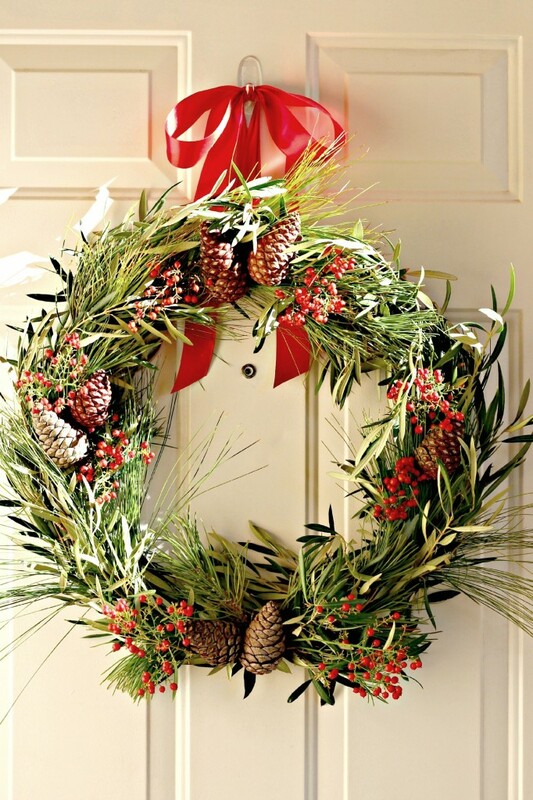 I would love to make a live wreath one year!